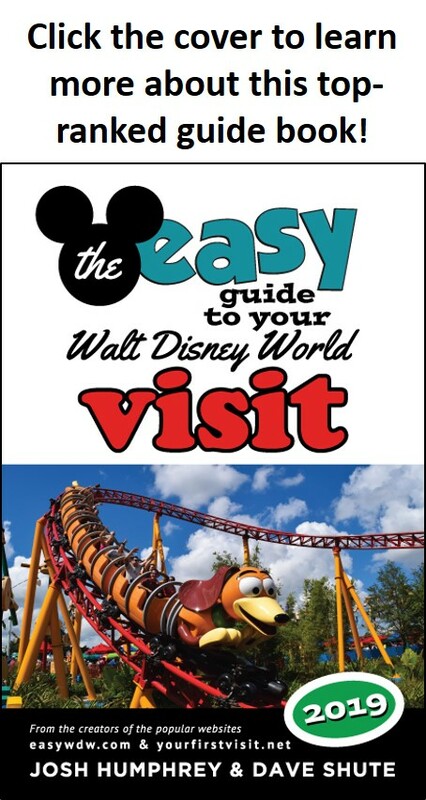 For the first page of this review of Disney’s Art of Animation Resort, see this. 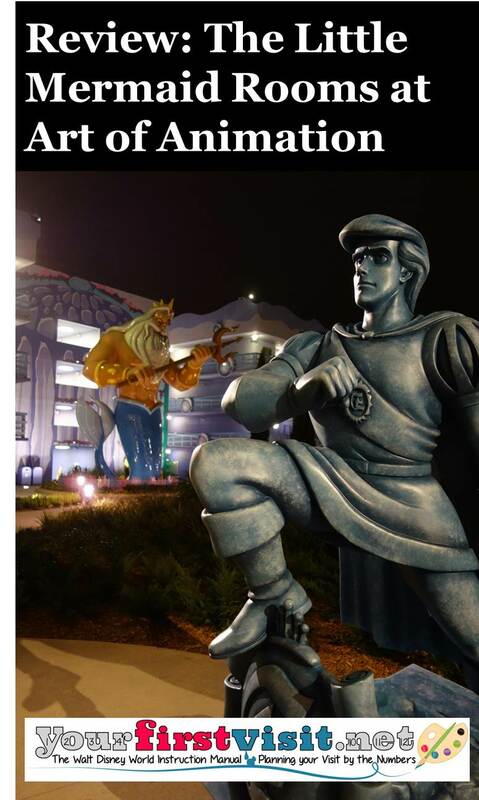 Disney’s Art of Animation Resort has two very different types of rooms. One room type, Family Suites, fills the seven most convenient buildings at Art of Animation. These spaces sleep six in over 500 square feet, and cost (2018 Fall season weeknight) $434-$4446 a night including tax. See this for more on these Family Suites. The other room type, standard rooms in the Little Mermaid, is the subject of this page. 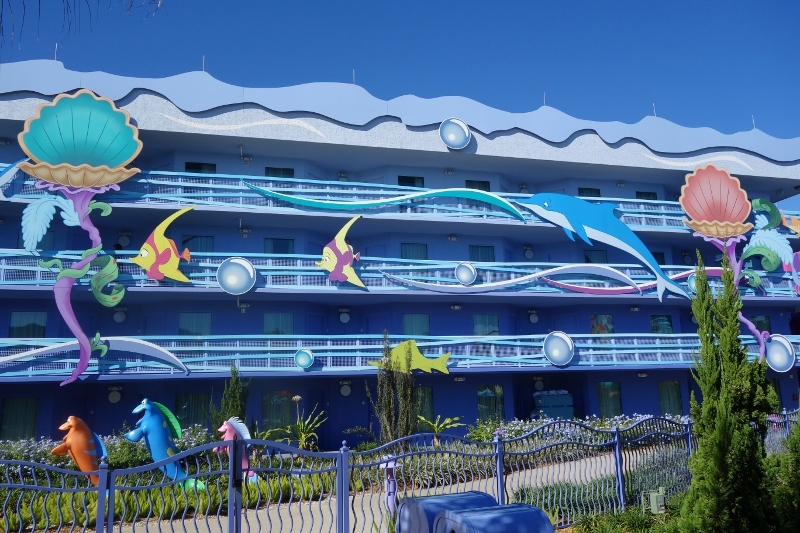 Standard rooms at Art of Animation are found in its three least convenient Little Mermaid buildings, and sleep 4 in full beds in about 260 square feet. On the same 2018 fall season weeknight, these rooms cost $190-$201 a night including tax—less than half of what the Family Suites are going for. These two room types are profoundly different—anyone reserving one but expecting the other is in for a shock. And you can’t really compare them to each other. The relevant comparison for standard rooms at Art of Animation is standard rooms at the other four Value Resorts: Pop Century, All-Star Movies, All-Star Sports, and All-Star Music. Based on this comparison, standard rooms at Art of Animation outshine the alternatives, (except possibly refurbed rooms at Pop Century, with their queen beds) and are this site’s most highly recommended value resort standard rooms. They have the highest kid appeal of any value resort—for both boys and girls—and this kid appeal outweighs for almost all families their slight deficits in convenience. On this basis, Disney’s Art of Animation Resort is the best value resort for first time family visitors. 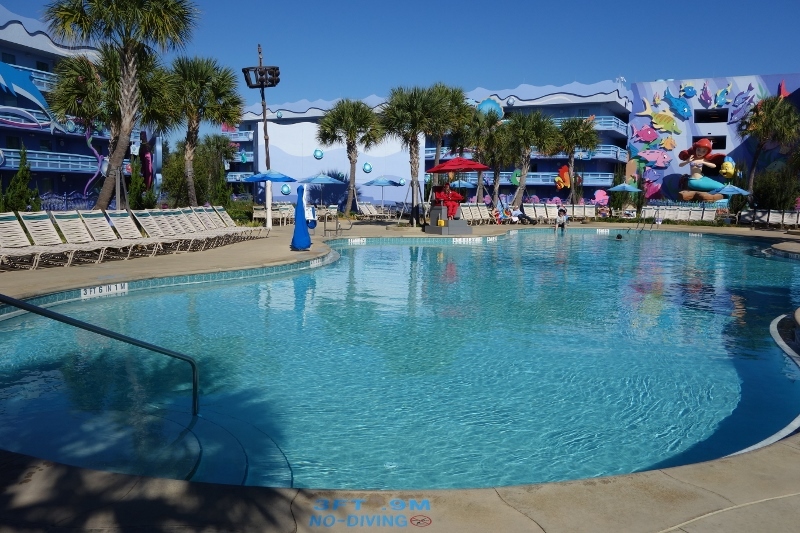 All of the value resorts–Disney’s All-Star Sports, All-Star Music, and All-Star Movies, its Pop Century Resort, and Art of Animation–have terrific kid appeal. 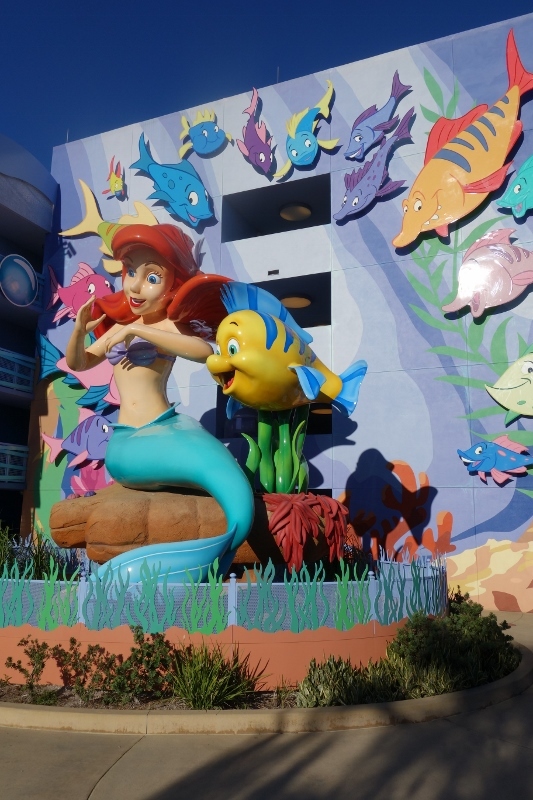 While Art of Animation has taken this theming to a whole new level, both in exteriors and interiors, the exterior theming in the Little Mermaid area is similar in scope and scale to what you will find at the other value resorts. 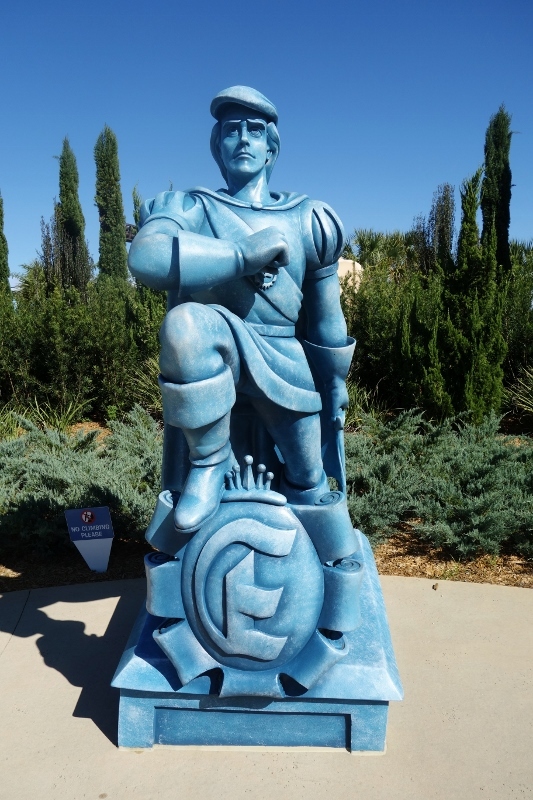 As you walk into the Little Mermaid area, you are greeted by Prince Eric. Then you’ll find three large accommodation buildings surrounding a pool. …and Ariel herself outside of Building 8. As at the other value resorts, attached to the facades of the buildings are other reminders of the theming. 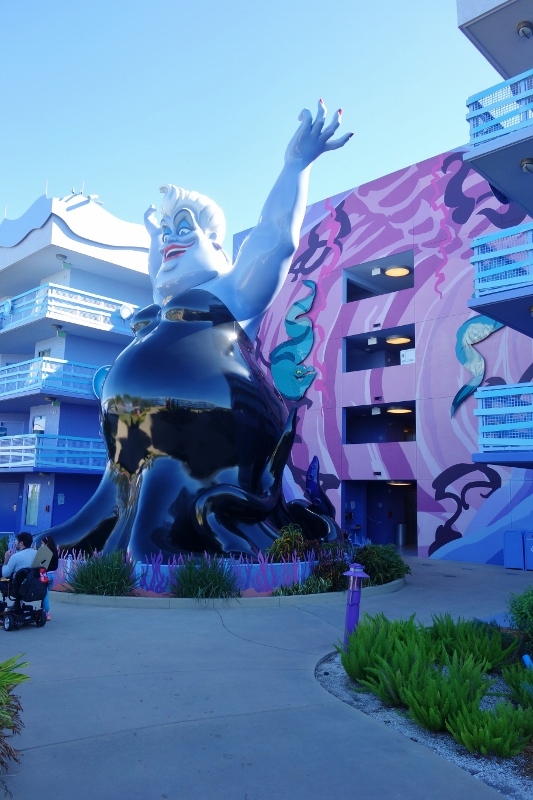 What distinguishes the Little Mermaid area form the other vlaue resort standard room areas is the pervasive theming inside the rooms themselves. As a result, Art of Animation has the deepest level of Disney theming ever created in a hotel. If your kids like the movies it represents–Nemo, Little Mermaid, Lion King, Cars–they are going to love this place. Convenience. Convenience on this site means transportation convenience in carrying out its itineraries. 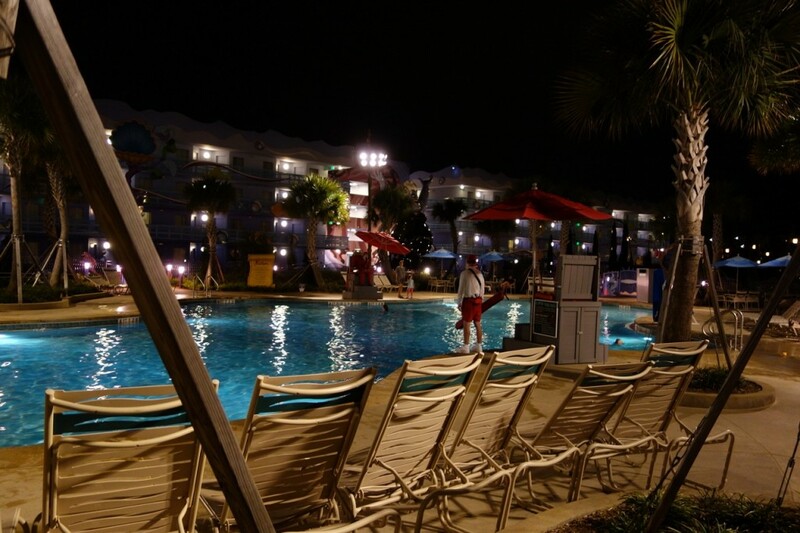 By that standard, Art of Animation overall is tied with Pop Century Resort for being the most convenient value resort. However, the standard rooms at Art of Animation are the least convenient of all this hotel’s offerings. See the map. The standard rooms at Art of Animation are all in the Little Mermaid section, highlighted with the orange circle. These rooms are by far the least convenient offerings at Art of Animation, at their worst being five minutes further away from the central pool, food court and bus stop than other (Family Suite) Art of Animation options. For most families, this extra few minutes won’t matter; but those with mobility issues might want to consider Pop Century, the next most highly ranked value resort, especially if they are targeting a summer visit or need the queen beds or coffeemakers found in its refurbed rooms. At Pop, as at the other value resorts, rooms can be found that are much more convenient to the central resort services. 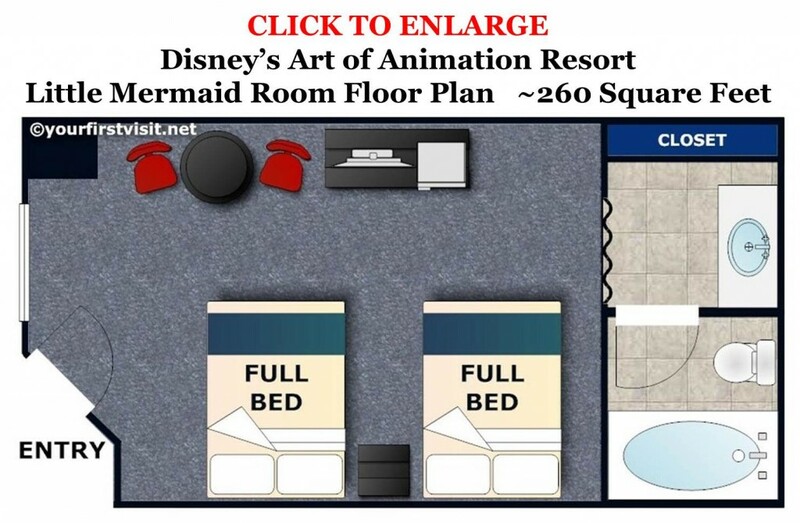 Little Mermaid room layouts at Art of Animation are pretty much identical to standard rooms in the other value resorts, except for the refurbed rooms at Pop Century. And as in the other value resorts, this room is about as small as it can be and still fit two beds. Note that some says that these rooms are slightly larger than other value resort rooms, at 277 square feet, rather than 260. In fact, these rooms are no bigger than those at the other value resorts. My tape measure got all the major dimensions as within an inch or so of those at Pop Century. For this room to have 17 more square feet, it would need to have been a foot and a half longer, or nine inches wider, or 6 inches more in both dimensions, or some such, than All-Star Music. My measuring isn’t perfect, but I would have noticed that big a dimensional difference…so I’ve got it as 260 square feet, same as the other value resorts. The Little Mermaid Section of Art of Animation has three buildings, numbered 7, 8 and 9. Seven is the best, and 8 the worst. Specifically, ask for an Hourglass Lake view room in building 7 closer to the Lion King area. This will give you the shortest walk, least pool noise, and best views. Distance. Building 8 is furthest from the central services and bus stop, Buildings 7 and 9 closer. Noise. Unlike in the Family Suites at Art of Animation, corridor noise is not much of an issue in the Little Mermaid section. This is because there are twice as many corridors, none is walled on all sides, none is air conditioned, and thus none has a real draw as a pathway to the resort’s central services. Noise, to the extent it is an issue, comes from the pool. One-third of rooms in building 8, and one-sixth of rooms in each of 7 and 9, face the pool. Views. Two thirds of the rooms in both buildings 8 and 9 have parking lot views; there are no bad views in building 7, though as noted above the pool-view rooms in 7 can be noisy. 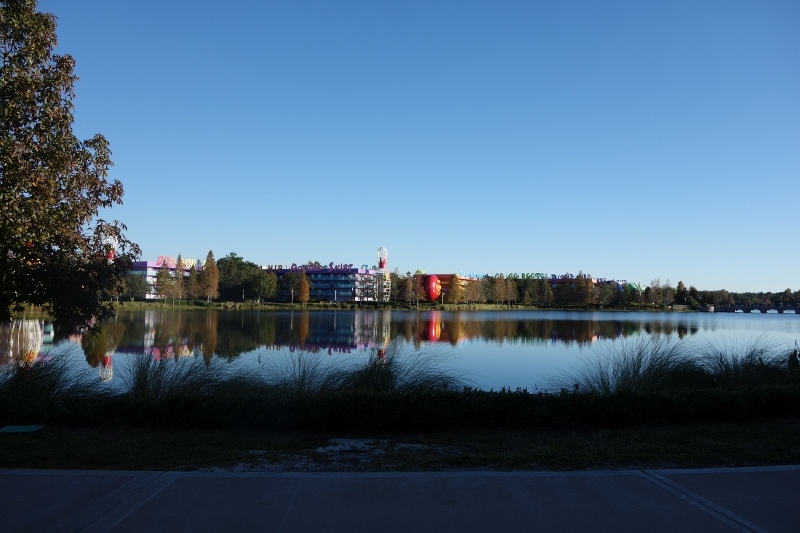 Art of Animation and Pop Century are the only value resorts on a lake—Hourglass Lake separates the two. While there may be some obtuse views of Hourglass Lake from a few of the pool-facing rooms of building 8, a third of building 7 rooms have a view of the lake. All in, building 7 is the best and 8 the worst of the Little Mermaid buildings. 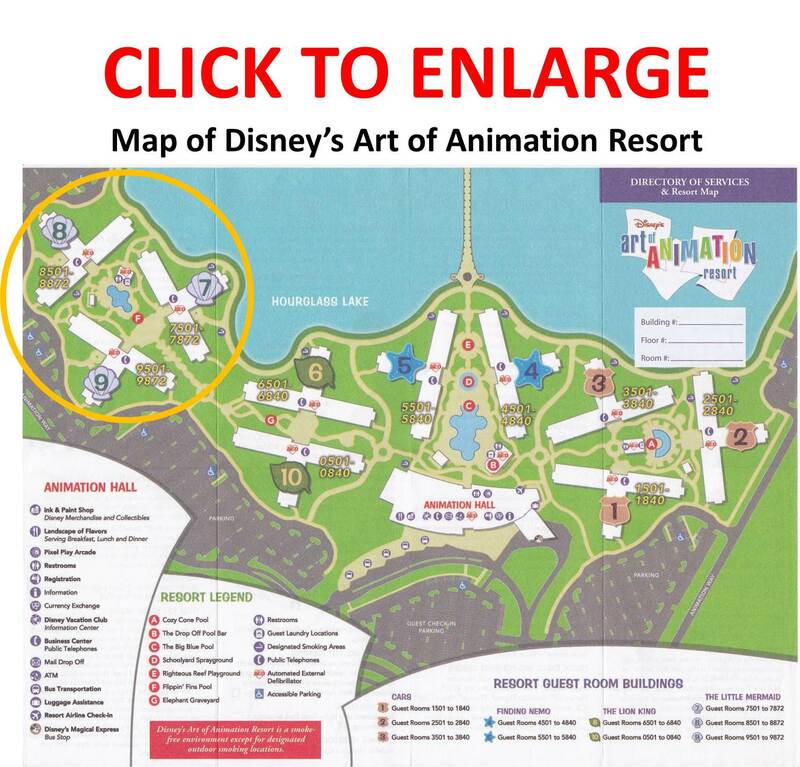 So ask for a lake-facing building 7 room, as near the Lion King area as possible. This will give you the shortest walk, least noise and best view! The best rooms specifically are 7513-7524, 7613-7624, 7713-7724, and 7813 to 7824. My family and I are going to Disney for the first time in a couple weeks. 2 adults and 2 kids (3 and 4). We booked the little mermaid room, but i am very worried as the size seems very small for 4 people. I looked into upgrading the room to cars or a family suite and it was going to be almost another $2500. Any advice for the little mermaid rooms and has anyone asked for an upgrade to a suite and gotten one? as i mentioned this is our first trip and it is also my daughters birthday just before we go . Well, Amanda, the standard two full bed rooms at the value resorts like Little Mermaid are the smallest 4 person rooms I’ve ever stayed in, excluding some ancient center-city hotels. Upgrades happen, but I wouldn’t count on it. The least costly way to get more room is to change to a moderate resort. At the end of March they are about $60/night more expensive than your Little Mermaid room. Not nearly as cute, though!! Thanks for the info Dave! I did look into upgrading the room to a suite with the travel agent and for 1 week it would have cost approx $2500 and that is not worth it at all! We orginally looked into a moderate resort but the prices were around $7500 also way out of the budget for us. I wanted to have everything booked for us before we left as I did not want to miss anything but maybe booking everything on my own would have been the way to go. Ouch…I bet you’ll still have a great trip!! 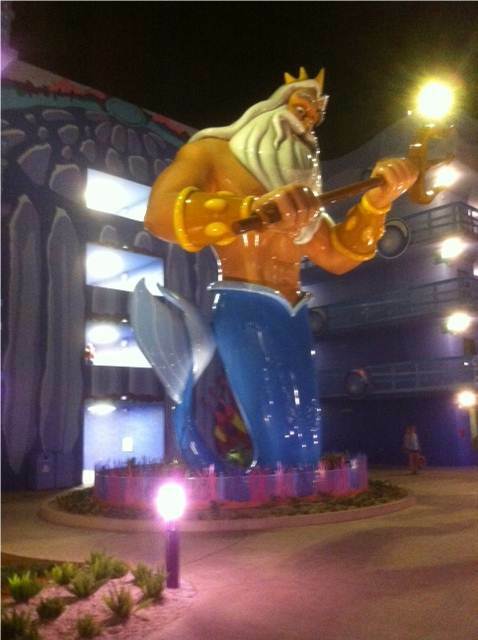 We’re staying in The Little Mermaid standard rooms when we go to Disney next week. Do I really have to walk all the way to Food Court for morning coffee??? Great site! I know that this is really far ahead of time but we are planning a huge family vacation that includes 2 grandparents, 6 parents and 4 kids for March or April 2017. We need to plan this far ahead to give some the chance to get their money together. Do you have any recommendations regarding whether March or April would be better? I heard that March means less people, but a chance that some attractions would be shut down for repairs/maintenance. I also don’t want to take the chance that the LM rooms would be booked. I don’t really have it in my budget to get a suite for 3 adults and 1 child. I have stayed at ASMovies in the Mighty Ducks section and it was just fine. Another question I have is if there are senior citizen discounts. My parents want a room to themselves and are each over 65. No mobility issues for either. They are extremely active and love walking. Thank you so much for all of your extremely helpful information. First I would start ignoring whoever told you that “March means less people, but a chance that some attractions would be shut down for repairs/maintenance,” as neither point is true. While rides can be closed for refurb anytime, the ride closure season ends by President’s Day, in February, and March after the first week is very crowded. 2017 has a later Easter, so I’m not seeing many good weeks in March or April. The best will be the weeks beginning February 26, (possibly) April 1, and April 22. I am still leaning more towards AOA cars suite because this is all about the kids (right haha) . Any dinner place your highly recommend with children ? Hi Foster family. AofA and CB each have their own bus lines. I always figure 20 minutes for the trip. My dining thought are here. 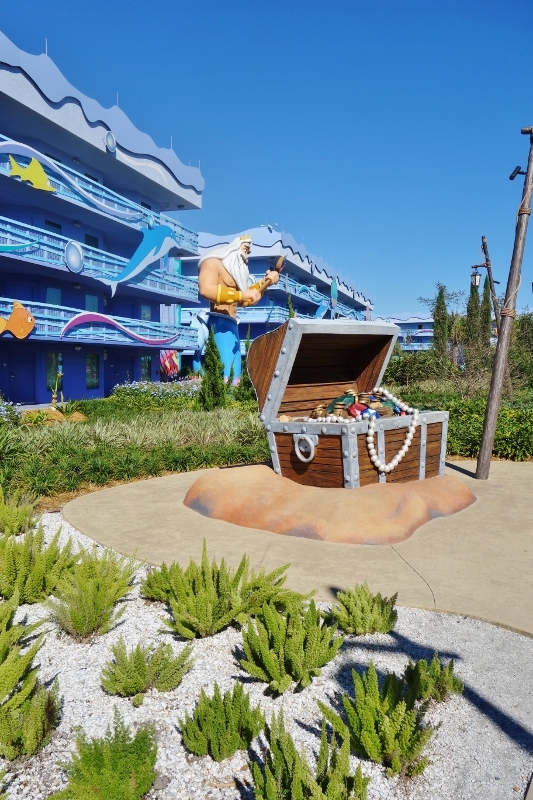 Hi Dave, I’m having a dilemma of deciding whether to keep our AOA little mermaid rooms or switch to a different resort once they announce the military Salute (assuming of course that there is a renewal of the discount). 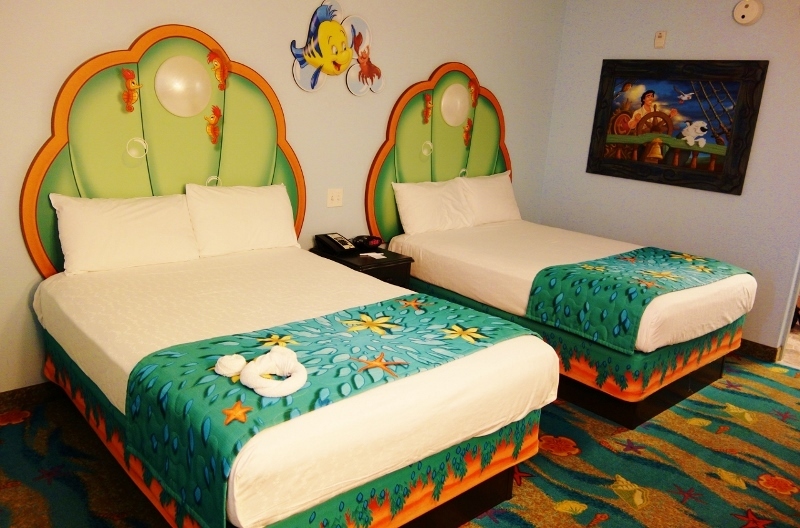 I booked these rooms knowing that little mermaid rooms would probably be excluded from the discount, but my friend and I really like AOA and want to stay there. Getting a family suite for my family wouldn’t save much money, but switching to another value (our 1st choice is All Star Movies) would potentially save a huge amount should they discount it 30% like last time (we are Thanksgiving week–we got the discount for some but not all nights last time b/c of blackout dates). I guess the question is, do you see there being any chance that mermaid rooms would be discounted? I’m guessing not, since it seems that they are excluded from every discount I see. Also, we stayed at Sports last time, and Movies seems really similar. To me, the best way we could get a really different experience for not that much more money would be to be at AOA. Or, is there another resort we should consider? We want kid appeal. Thanks for any advice! Jane, I think the Little Mermaid rooms will still be excluded if it is renewed. Movies is a great choice–for most, it is more fun than Sports. We will be driving our own car to Disney. We are staying in AoA Little Mermaid area. Our plan is to drive our car to whichever park we are going to (since parking is free). MK we will take the monorail in from the main parking area. We have small kids (1&3) and will be using a stroller (bad for buses, but good in our trunk space of our car). My question is this: (1) Do you think my plan for parking is good? (2) If we are driving our own car, do you think staying in building 8 would be the closest to the parking lot (I don’t know where the elevators are in relation to the building). (Lake view side of building 8 maybe?). Or which building would you go with for our situation. Thanks! I tried to find a comment about my issue, but couldn’t find one. Hi Summer, you’ll see million of strollers on the buses, and the buses are a much faster way to get to MK than driving and the monorail. Driving to the other parks is faster than the bus,but at those ages there’s little of interest for them at the other parks. The elevator bank is in the center of the building where the three wings come together. For the buses, 7 or 9 are the better choices. For driving, 9 is the better choice. This is just a tip for coffee addicts: you’re not only farthest away from Landscape of Flavors in a Mermaid room, but there is no in-room coffee maker on the list of amenities. So, either bring your own coffee maker or expect to trek over to LoF in the morning (or whenever your withdrawal symptoms begin to appear). Are the accesible for wheelchairs rooms closer to the food court or buses or is it all pretty much same? Thank you for your wonderful site. Jil, I’m not 100% sure, but I believe you’ll find the disability rooms in all buildings, near and far. Great review and pictures! I booked my AoA reservation through Jet Blue and I am really looking forward to it. When I booked, there was an option for a room with a king bed, instead of two doubles, but I cannot find any pictures or floor plans. Would you happen to know if a single king bed is an option? Thank you! Rose, the king bed rooms are also the accessible rooms. You can call in and request one, but they commonly all go to guests with mobility issues. How far in advance can you request building 7 on the online check in? Can you call in this request if we have already booked our stay in october? You can call them now Cindy. See this. Hi Dave, this page is so helpful! I just did my online check-in, 60 days in advance today- My first time going to Disney so too excited to wait. I want to request your suggestion of the Lake view in building 7 of Little Mermaid as near to the Lion King as possible but when is the best time to call to make this request? Do I call now after I did my online check-in or is that too far in advance? Is is better to call sooner to my arrival date? Thanks! MC it can’t hurt to call now, but also call again 3-4 days before check in. What a fab page! I’m a member of a few Orlando sites but you’re information is so much more detailed, thanks very much. Now, on to my question. 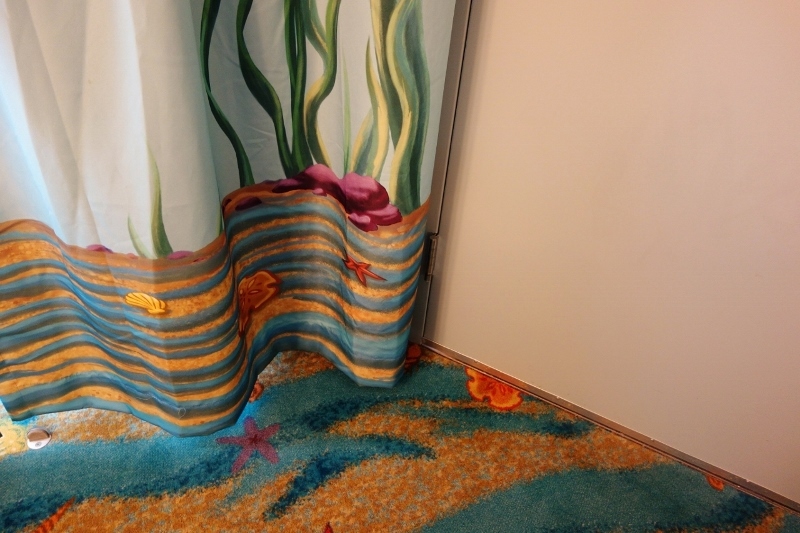 I was all ready to request a Little Mermaid room in Building 7 with a Lakeview, closer to the Lion King Area as it sounded like our best option. But, we’ll be using our car during the stay and you mentioned that Building 9 was better for parking. Can you suggest a room in Building 9 that’s not too noisy? Thanks, Sharon! I’ve stayed in 140 different Disney-World owned rooms–the writers of most other sites have stayed in 3-5, hence the difference. Hiya ! My boyfriend and I are planning a trip together in March. I’ve grown up going to DisneyWorld at least once every year/year and a half with my family, so I know that this is a pretty busy time of the year. This will also be my first solo vacation without any other adults ( I’ll be 20 in August ) which is why im trying to plan ahead as much as possible, to save money, time, and confusion. Being in a family of 6, we’ve never stayed on property because it would just be too expensive, and the only time I’ve stayed on property was a few years ago on a school trip. This being said, I feel a bit overwhelmed at all of the things I need to know , have prepared and the best way to save money. So right now, I have two questions. 1. When doing online check in, is there any way to request that you have 1 king bed instead of the two full beds ? I’ve seen that you can request this , I’m just not sure if you can do this during online check in or if I’d have to call in. 2. Because it’s only late April right now, it is still too early to be allowed to book our room and tickets ( it only allows us to go to decemeber ). I was wondering if you had any estimate of when I’d be able to book the trip when it’s in march. Any info would be great ! Thanks ! Haylie, you can buy tix anytime, and can book your room now. You just can’t book your room online–you have to call. See this. You will be able to book everything online after 2018 prices are released, which will likely be in June or July. You can’t request a king on online check in. We are booked at LM for Jan. We have a 4y/o and a 18mo who will need a crib. We have never slept in the same room. Do you think space wise, LM should be okay? Also, my little one needs warm milk before bedtime and first thing when awake- no microwave in LM might be an issue, right? Payal, it will be tight but do-able. There are microwaves in the food court, so you could walk there to warm the bottle–or just run hot water over it in the sink. Love your site, lots of great info! I’m torn between requesting a lake view and landscape view for our little mermaid room! 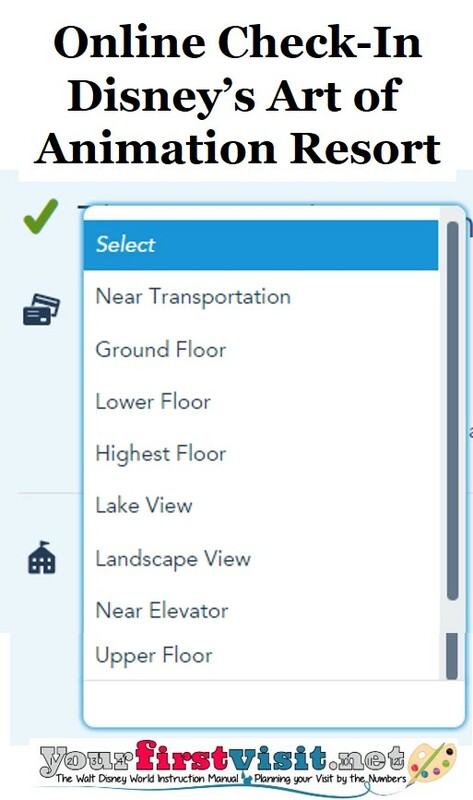 I will request a room closer to Transportation and which second request do you suggest? I was hoping for a good pool view but not guaranteed! Hi Natasha and thanks! I am a big fan of lake views, as they are both lovelier and typically less noisy than pool views. Thank you for your review! I read this before booking our trip this past April and wanted to leave a comment. We stayed in LM building 8, poolside. Considering this trip was to have my daughter wake up in Disney on her 6th birthday, it was all mermaid, all weekend, so she was especially excited to be staying in Ariel’s hotel. While the room was small (2adults, a teen boy and little girl) and the beds we’re definitely not the most comfortable we’ve ever slept in, our overall experience was great and we’d stay again! We opted out of mousekeeping & received a $20 gift card instead. The walk wasn’t bad, little had a blast walking through The Pridelands on our way. The best part of the entire room, besides BEING UNDER THE SEA (!) was that we could see MK fireworks from the balcony, right outside our door! Little was too tired to last, so she was thrilled to still see them. Thanks again for a great review, we took your recommendation and enjoyed ourselves immensely!! Stacey, thanks so much for sharing your experience!